Alpine Summit Homes is a custom home Design-Build company. We are a team of creative, forward-thinking professionals who are passionate about designing and building high-quality homes, structures and renovations. We have a fundamental belief that a unified team produces the best results. Our people are our greatest asset. 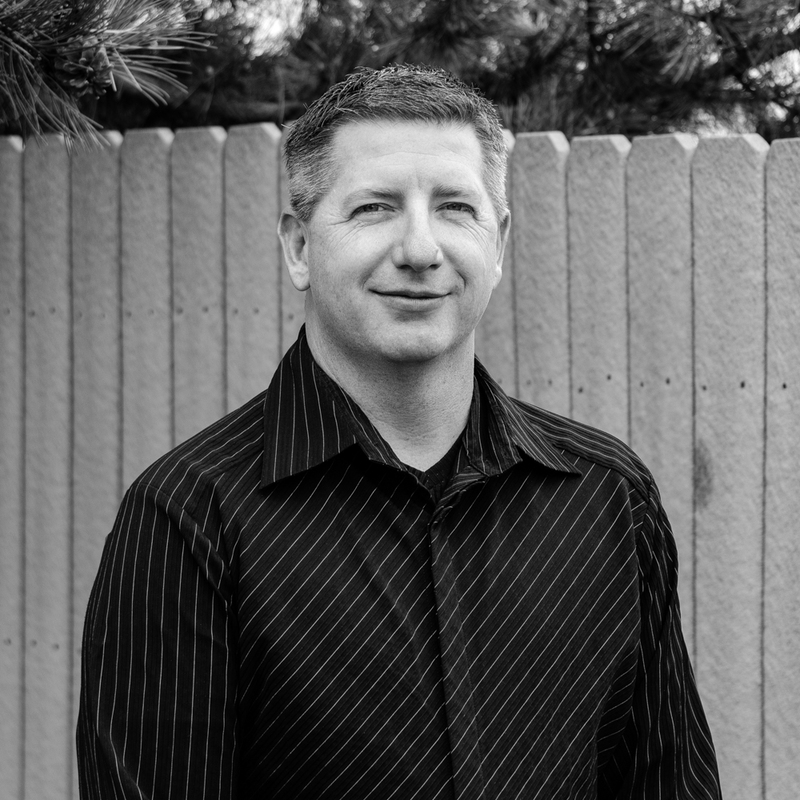 David works directly with every client and oversees all aspects of every project. 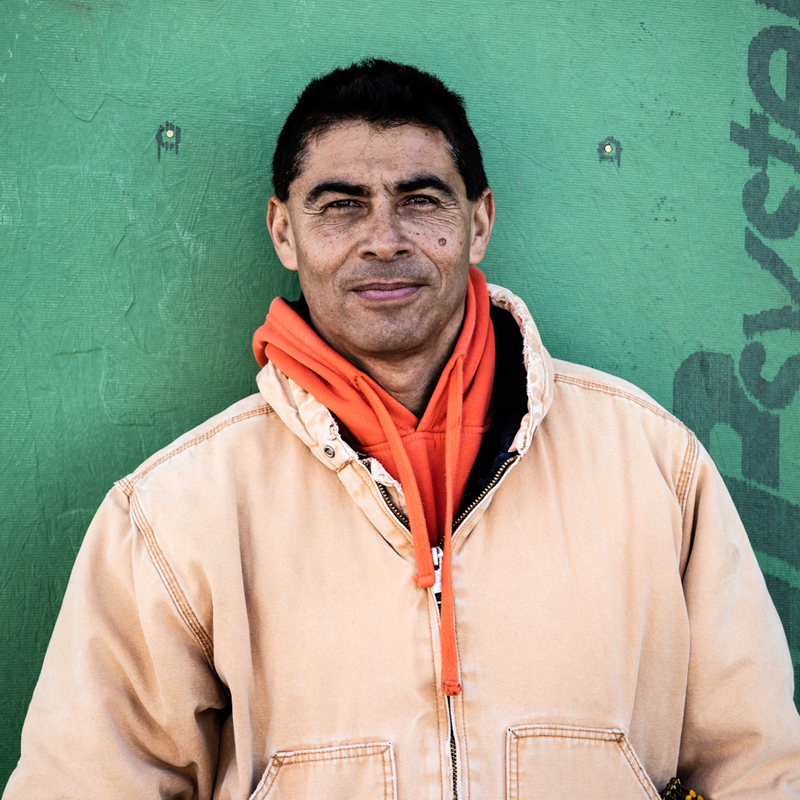 He visits the job sites daily to make sure clients are happy and ensure the projects are running smoothly. As a business owner, there’s not a lot of free time. But when he does relax, David finds solace around his daughters and his wife. 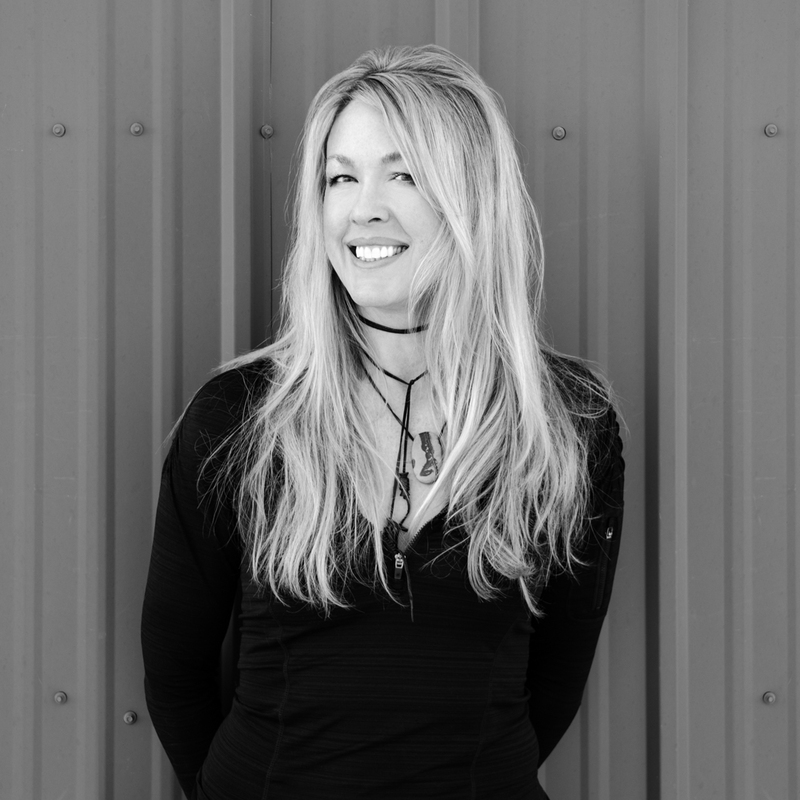 An accomplished artist, avid skier, horsewoman, cook, and lover of all things visual, Shaun’s architectural and interior designs are imbued with an artistic sensibility while being able to create efficient and functional space. She brings a unique approach to design; integrating architecture, interiors, environmental design, graphics, and art which results in cohesive, thoughtful, and expressive spaces uniquely suited to her clients. 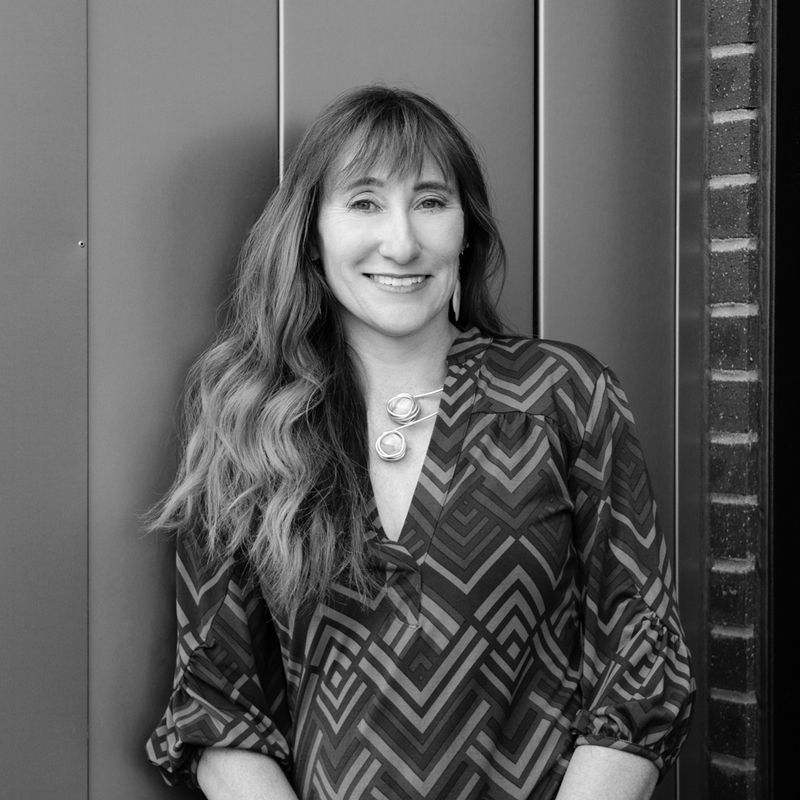 With a degree in Industrial Design, a Masters in Art Education, experience creating architectural and interior projects of varying types and sizes, she understands the complexities of complete, full service design and the importance of true collaboration with the client and all disciplines. 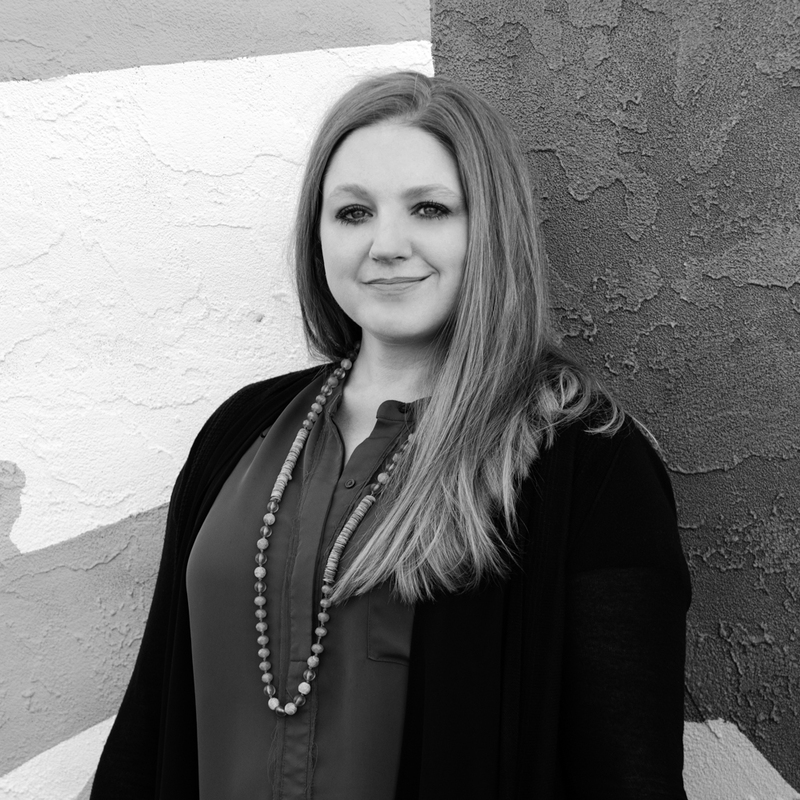 Influenced by many personal experiences, from urban landscapes to rustic mountain settings, her artistic ability and ingenuity make her an invaluable asset of our team since 2017. Shaun can be found in her art studio in Boulder creating the most amazing encaustic paintings or venturing along the streets of Detroit, MI supporting the new life that’s happening there. The interior design team of Laura and Jamie work directly with our clients and infuse a fresh, sophisticated balance of creativity, functionality and livability in each design all while reflecting the individual client’s personality. Together, they have over 40 years of experience in both commercial and residential design. Their ability to develop client relationships and listen and address each individual client’s needs is a key strength. With degrees in both design and psychology, Laura understands the structural side of construction and the emotional side of building and excels at guiding clients through the process. She also loves to travel and experiencing different cultures adds a global perspective to each project. Laura enjoys pursuing a variety of outdoor interests. Rock climbing and hiking across the country and in 4 other countries top the list. Spending time with her husband, 2 girls and her Australian Shepard mix, hiking 14’ers and camping are close behind. She loves to cook and search Pinterest for the perfect craft cocktail. Jamie’s love for the arts, architecture and textiles lead her passion to interior design. 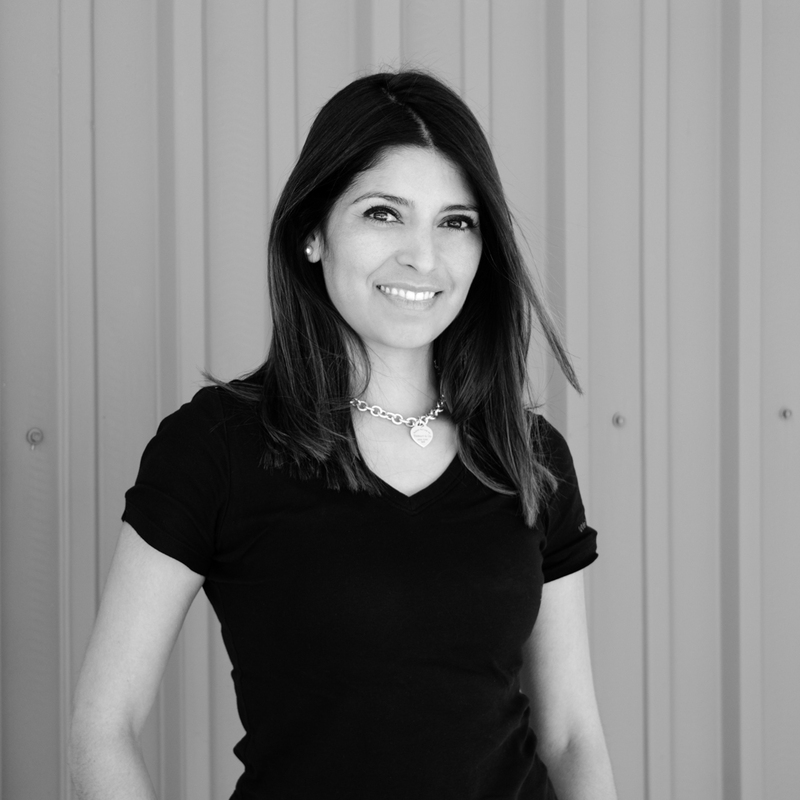 She brings a sense of humor, love of collaboration and an expert eye for design details to each project. In her free time, you can find Jamie exploring her creative passions through painting, cooking, reading and traveling. Jamie is an avid party planner and enjoys spending time with family and friends. With her husband and two boys she shares a passion for sports and the outdoors. Making her clients’ personality come through in each project is important to Dawn. With every project, her hands-on approach is evident as she walks the isles of stone slab yards, sits in a bathtub to make sure it’s comfortable, or builds a custom piece of furniture that she has designed. After living and designing in NYC for nine years, she has developed a real appreciation for working with challenging spaces. Dawn brings her 18 years of design experience to Boulder, Colorado, and has been collaborating with us since 2018. She knows that thoroughly considering the smallest detail makes a big difference in the quality of a finished space. 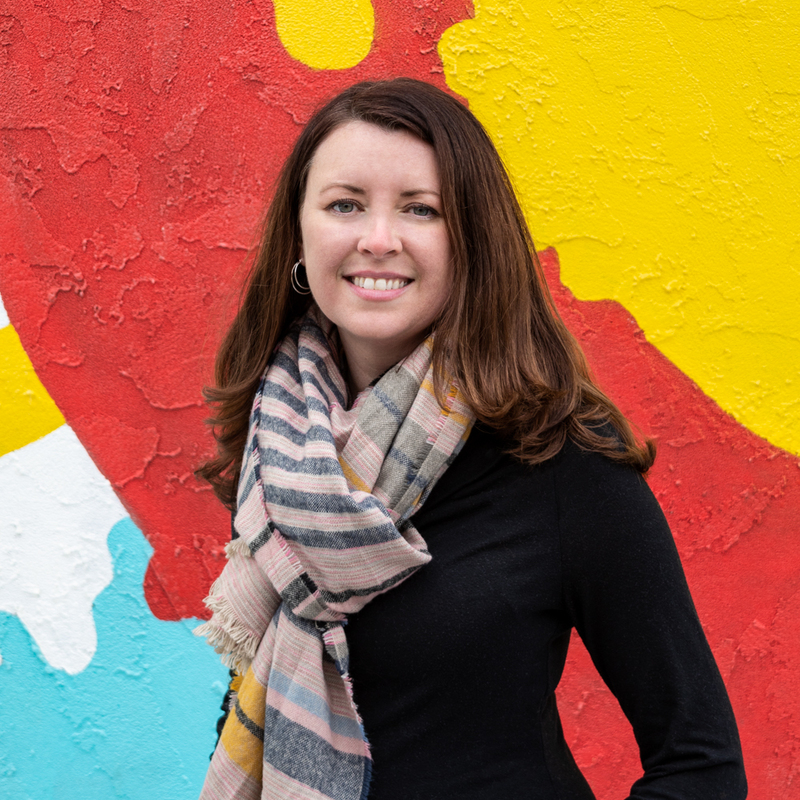 When not designing the next beautiful space, you can find Dawn enjoying the outdoors or traveling to new places with her three kids and husband. Discovering new restaurants or cooking for and hosting friends keeps her busy and happy all year long. So, it is with yoga and gardening that Dawn finds balance. 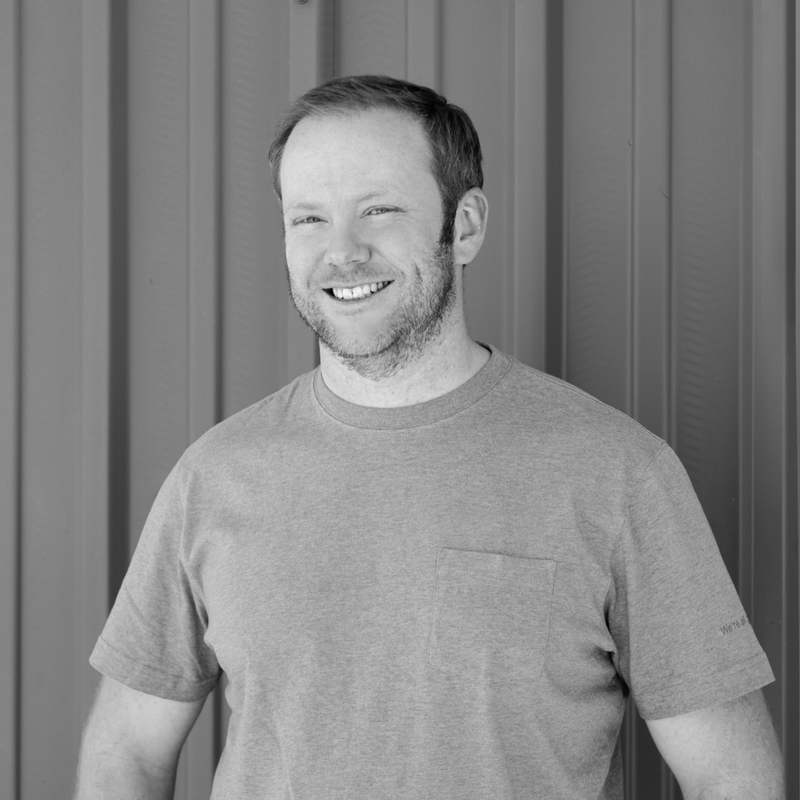 Jason installs cabinetry, doors & trim molding and oversees all the finish work of the other trades for our projects. As our quality control guru, he makes us all look good. He’s been our MOAT: master-of-all-trades since 2017. If you want yellow with purple polka-dots, he can make that happen too. You’ll have to go deep to find Jason after hours…he spends any time he can scuba diving with family in the blue waters of Bonaire. Hugo leads the framing crew and oversees most of the other construction teams. He can build all types of structures: from 25,000 sf homes to custom barns. Hugo has been a joy and a key team member on our projects since 2014. His vast knowledge of construction and always positive personality make our project run smoothly. Hugo enjoys spending time with his family, is devoted to his church and helping out his congregation. His work is his passion…he really enjoys being a carpenter. 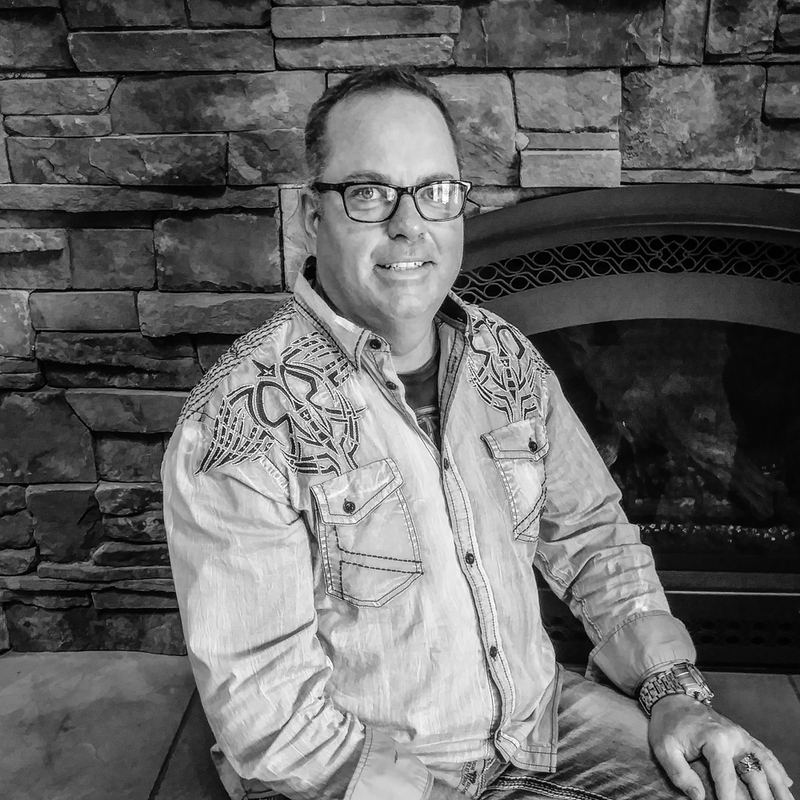 When it comes time to building your custom log home, Jeff leads the team in construction and assembly of all types of log structures. He is a master carpenter and a real artisan of his craft. With over 20 years’ experience, there isn’t anything he can’t accomplish when building unique log homes. You might find Jeff traveling to far off places, playing the links at some golf course or cooking in the kitchen to spend time with family…when he’s not building your epic log home. Chris provides all of our custom cabinetry from unique distressed kitchen cabinets and vanities to exotic wood libraries. 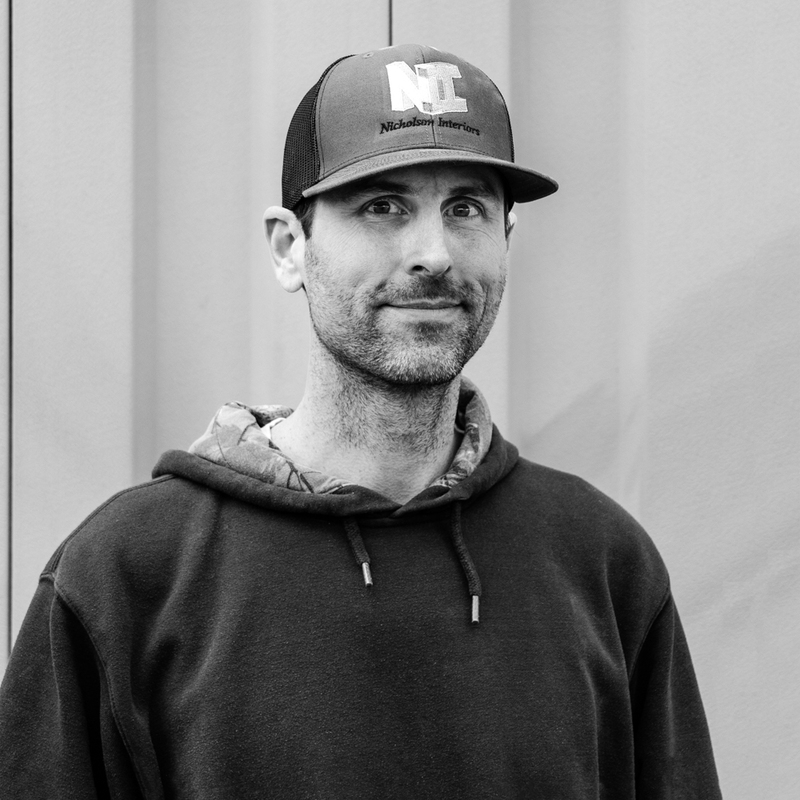 Chris can create anything custom and has been working with us since 2013. When he gets rolling, let him go, he’ll teach you a lot just by watching him work. Chris loves to travel with his wife and rock climb all over the world – from Eldorado Canyon to Brazil and beyond. Belen manages all the electrical from scheduling the inspections and guys on the job to ordering all the materials and making sure the punch-list is complete. She’s the one that makes sure there’s power to your home and the lights on. Belen loves to travel and explore new places. Whether it’s mountain biking, hiking or a relaxing time at the beach, she ready for the next new adventure. With a coffee in hand, she’s ready to go! Keaton and his team complete all of our electrical work for every project we’ve built since 2015. His input on lighting layout and technical design is invaluable. With his comedic timing, Keaton might consider a part time gig at Comedy Works, if he could work it into his schedule. When not sending sparks into the air, you can find him mountain biking with his wife on the trails all over the US…but mostly in Summit County. Heather is generally behind the scenes providing support for marketing and other creative tasks. Spending time with her family is a priority for Heather. Away from work, one can find her exploring the best that Colorado has to offer with her daughters. Whether it is discovering a museum or a new trail, you’ll be sure that they are having a fun and educational adventure. (Heather was previously an elementary school teacher, so she loves to slip in an academic lesson wherever they go). She loves to gallivant to areas all over the globe and has an extensive bucket list of new places to visit. 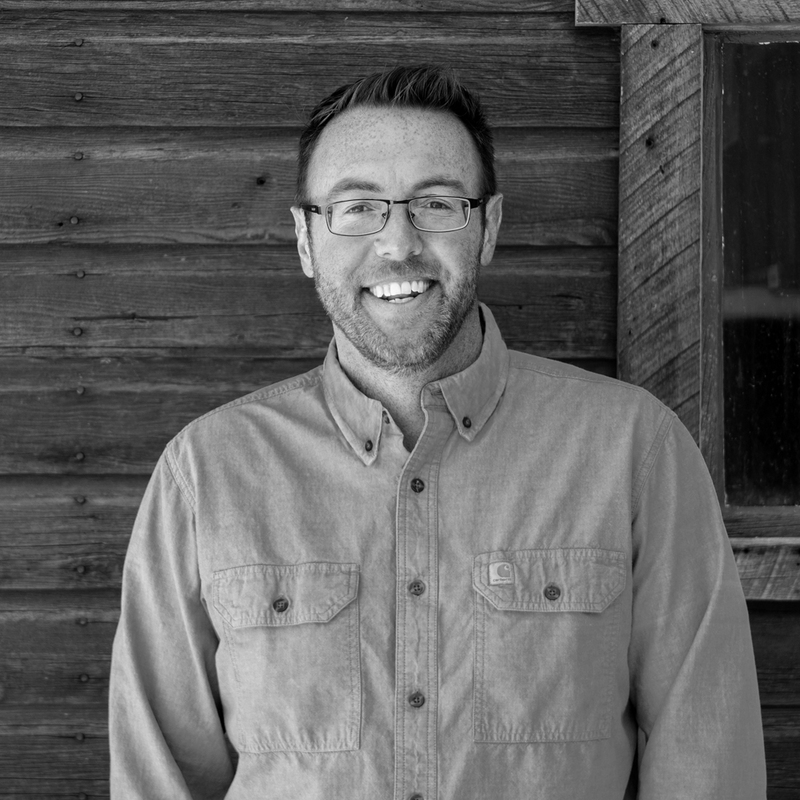 Our principled founder, David Quinn, is dedicated to providing clients with an exceptional and enjoyable home building service. Long ago, he kept hearing about how homeowners had so many challenges with their projects, including poor quality, cost increases, and delays. The residential construction industry needed to be changed. So, David decided to do his part. He developed an efficient and streamlined design-build process that provides clients with a successful custom home project. This is what sets Alpine Summit Homes apart from everyone else. As a fourth-generation carpenter in the suburbs of Chicago, Illinois, David learned the fundamentals of home remodeling at an early age while working alongside his Dad. Then, working for a large construction company, he began building homes, commercial structures and other residential dwellings throughout Northeast Illinois. David made his way to Colorado in 2006 and it was here that the seeds of Alpine Summit Homes began to form. Originally named Quinn’s Carpentry, the company started as a rough framing and finish carpentry business. 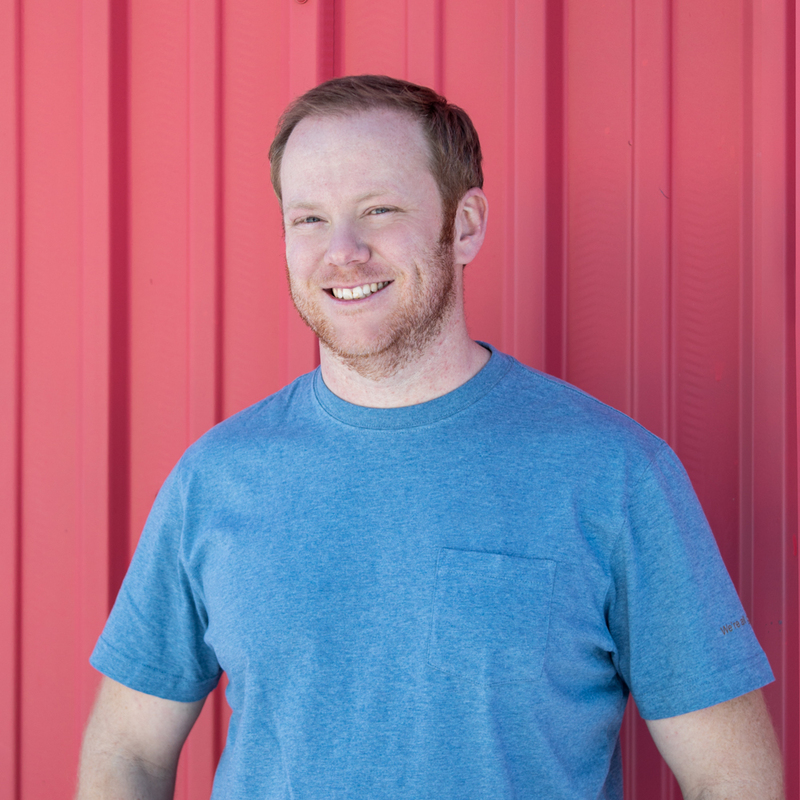 Projects quickly grew in size and scale and David changed the name to David Quinn Construction. Over the years, homeowners have seen the value of David’s integrity, ingenuity, and expertise as the company has evolved into a collaboration of master crafts-people. He has assembled a core team of happy, intelligent, innovative, forward-thinking, open-minded, highly-skilled…well you get the idea…our people are our greatest asset. 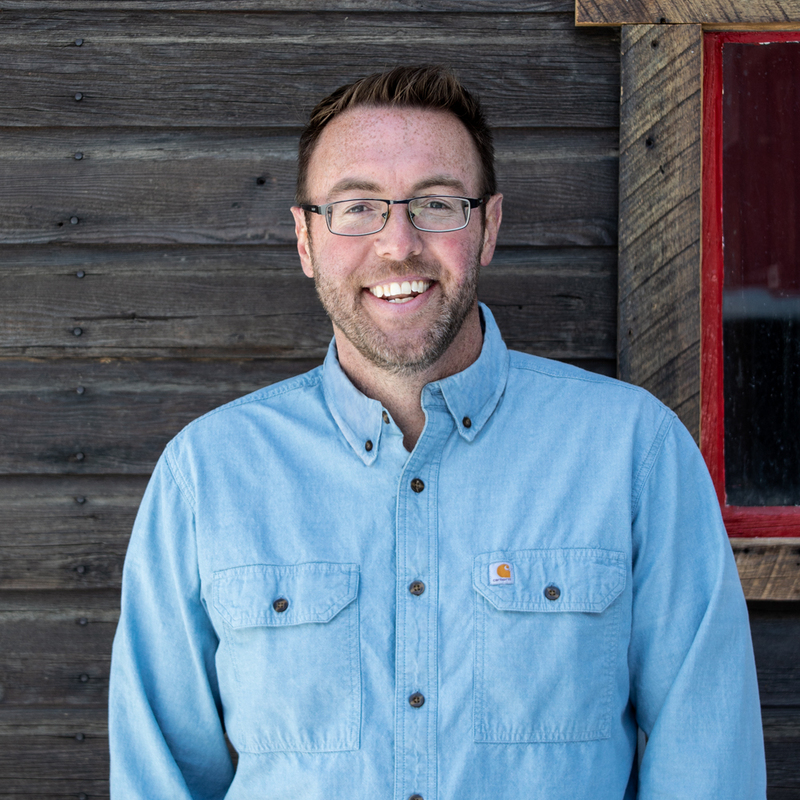 In 2018, to adequately reflect the level of design and building services that clients receive, David made another pivotal decision – to change the name of the company to Alpine Summit Homes. Alpine Summit Homes continues to provide a client-focused contractor-led Design-Build service with innovative designs and accurate pricing from our initial consultation through construction completion. It is important for us to earn your trust and build lasting relationships with you, our clients. This is evident by their propensity to become repeat clients and promote us via word of mouth. We look forward to meeting with you and getting started designing your dreams and building your legacy.